In Doha, Qatar, decided the capital of the World Conference of the International Association of Science Parks and innovative development in 2016 (IASP 2016 World Conference). Based on the voting right of the prestigious international event went to the joint application of the Science Park of Moscow State University. University, Technopark Skolkovo Technopark Strogino and Innovation Development Center in Moscow. Our compatriot and participant training of MSU Science Park Igor Barinov won the Hackathon Ford in Las Vegas with the draft notification of all applications on the IPhone and display the car with voice playback. 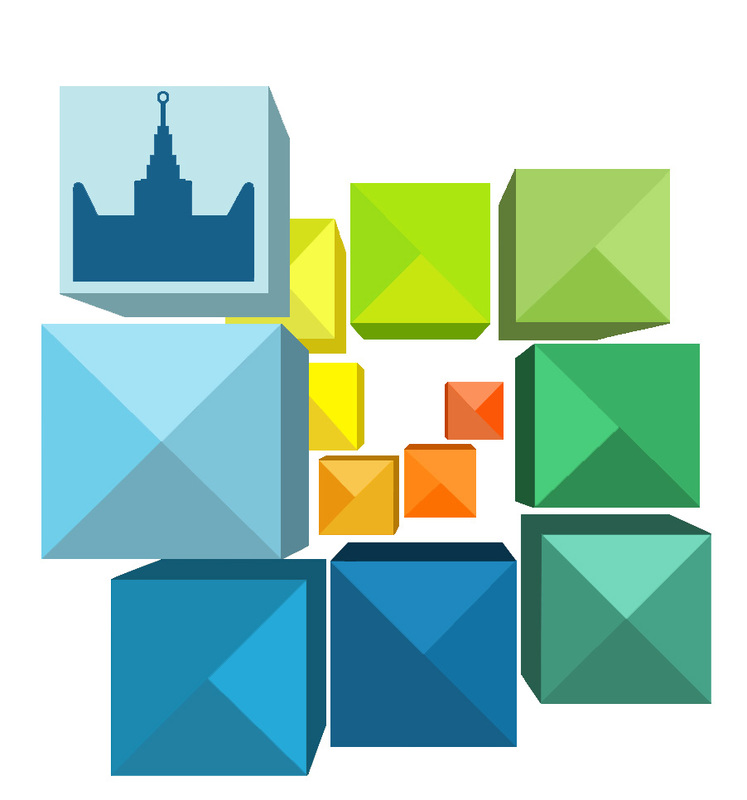 2-4 June 2014, Moscow hosted the Third International Summit of technology parks and business incubators "Technoparks as new drivers of national economic development." One of the principal objectives for developing this industry sector in partnership with leading global manufacturers, domestic companies and research institutions has been to create a Russian medical equipment and pharmaceuticals industry. Contest “BIT” has already started! Entrepreneurial competition "Business of Innovative Technologies" is being conducted for the 10th time. The objective of the contest is to initiate the creation of new technology companies, increase investment appeal, introduce these new companies to Russian and international venture capital markets, and to promote the development of an entrepreneurial culture in the Russian high-tech sector. Procurement regulations (see below - Regulations) control the procurement of goods, works and services (see below - Product) to satisfy the needs of CJSC "Science Park of Moscow State University" (see below - Customer). These regulations define procurement procedures, including the content, sequence, scheduled procedure timetables and the conditions of application. Successful participants for the educational trip to California are announced! This placement includes seminars, workshops and training sessions with entrepreneurs, experts in the area of intellectual property as well as consultants and investors with experience of developing projects in the USA. The program will give the participants the opportunity to establish business contacts that will help the development of their own projects in the world market in future.